Be your best today. And be even better tomorrow. 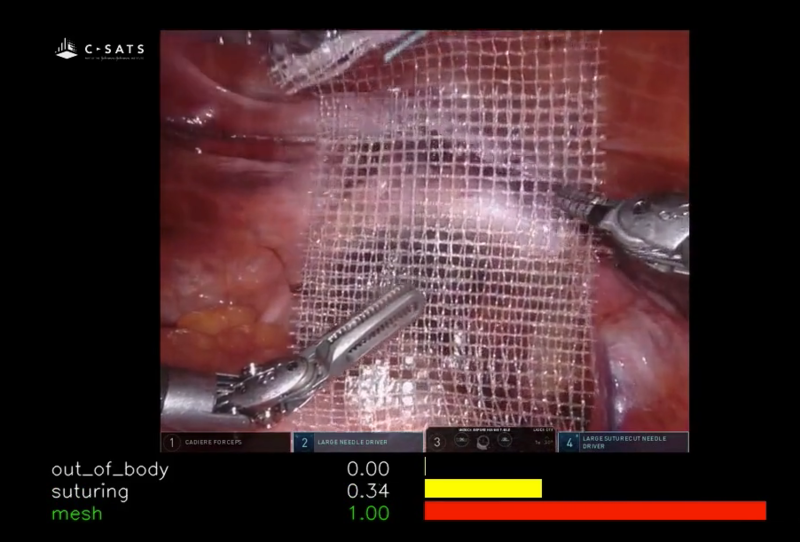 C-SATS, in partnership with the Johnson & Johnson Institute, is an accurate and objective surgical skills assessment system, designed to help health care professionals continuously improve. Explore what C-SATS could do for your health system. Quantitative scores based on validated tools for appraisal of technical skills by procedure.